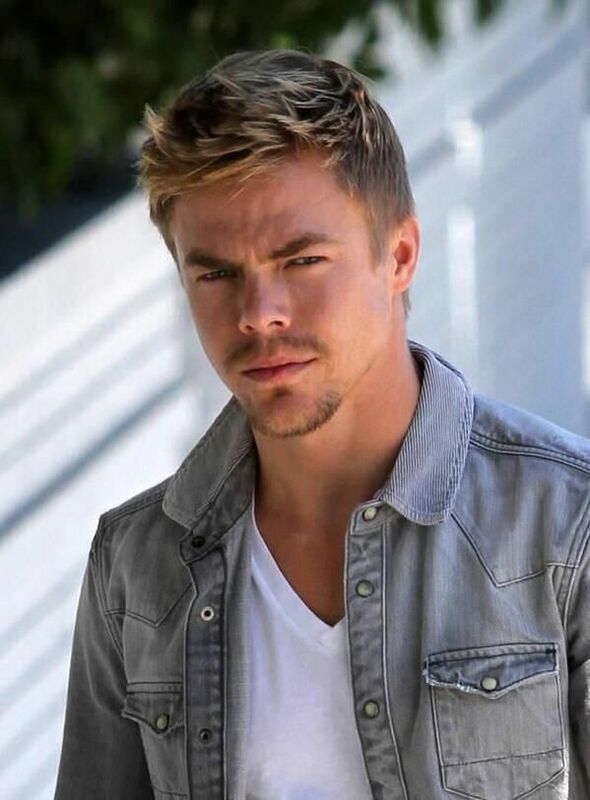 Derek Hough is an American professional Latin and ballroom dancer, choreographer, actor and singer. He is best known for his appearance in ABC network’s reality dance series ‘Dancing with the Stars’, on which he became a multi-time champion. He was born on May 17, 1985 in Salt Lake City, Utah, USA, the son of Marianne and Bruce Hough. He has four sisters, Sharee, Katherine, Marabeth, and Julianne. He was in a relationship with British actress and singer-songwriter India de Beaufort from 2000 to 2008. *He attended and graduated from the Italia Conti Academy of Performing Arts in London. *He has won a record six seasons on Dancing With the Stars. *He earned a world championship title in U-21 Latin American Dance competition. *He was named IDSF World Youth Latin Champion in 2002. *He moved to London at age 12 and lived there for 10 years. *His first appearance on Dancing with the Stars was during the fourth season where he helped his sister Julianne and her partner Apolo Anton Ohno with choreography. *Follow Derek Hough on Twitter, Facebook and Instagram.